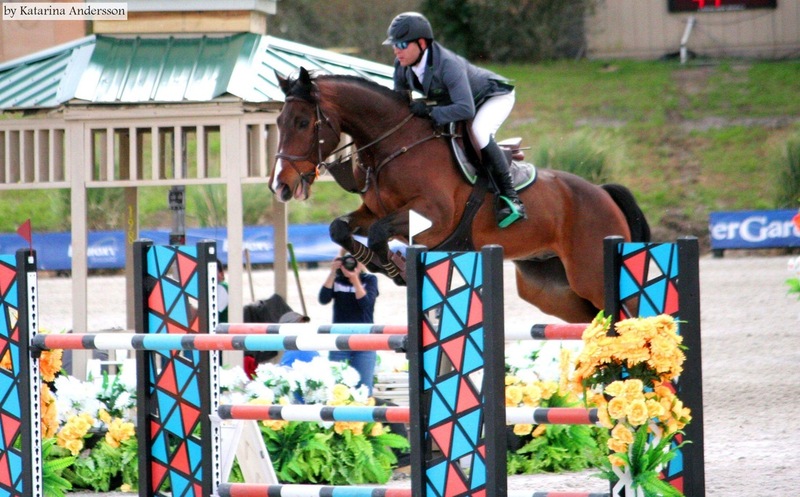 Captain Fire - RCR Equestrian Inc.
Captain maintains great results in 1.40m to 1.45m classes. Super honest and knows his way around the course. Captain is an amazing Junior or Amateur Jumper that can show you the ropes while you are climbing up the ranks. He has lots of scope but a very smooth jump. He has his own little motor so you don't have to worry to get to the jumps. Captain is laser focused on course and you just have to point him in the right direction. If you are just starting in the 1.20m and want to move up, or if you are looking for the right horse to be competitive in the High Junior or Amateur, Captain is the right fit.